Center For Fine Dentistry > How Many Cavities? How Many Cavities Do I Have, Doctor? I have heard this question a lot in my career… The number of cavities is generally what my new patients are concerned with the most when they come in for their first visit. Very logical. That is what we are used to ask a dentist since our childhood. I noticed that my answer to this question has become longer over the years. Not because of the number of cavities that I see, but because I learned to notice warning signs of problems that are not related to tooth decay. Problems that, if not addressed early on, can become bigger, cause significant discomfort and pain, or create an unaesthetic smile. I became absolutely sure that besides tooth decay and gum disease, teeth should also be examined for structural wear, since tooth wear not only compromises the health of existing teeth, but can undermine the success of dental treatment. Tooth wear could lead to tooth sensitivity, chipped and broken teeth, and changes in the bite leading to TMJ damage. So, how does tooth wear happen? Acid erosion could be one cause. It could be caused by internal acid exposure (esophageal reflux and bulimia) or external acid exposure (frequent exposure to acidic fruits, juices, and carbonated drinks like many sports drinks and even sweetened teas). In either case, the enamel is demineralized (softened) by the acid and is washed away with food or even a tooth brush or abrasive toothpaste. Fortunately, today’s dentistry offers so much more than just “drilling and filling.” We have the ability to diagnose, prevent and treat those problems before they cause damage and pain. A graduate of Boston University’s School of Dental Medicine, Dr. Baczara has studied comprehensive cosmetic dentistry and esthetic restorative dentistry and TMJ treatment with the Pankey Institute of Advanced Dentistry, Dawson Center for Advancement of Dentistry, and Seattle Institute of Advanced Dentistry. Dr. Baczara opened her Crofton dentist office in 2003 with the goal of providing high quality cosmetic and general dentistry in MD in personalized, relationship based atmosphere. She believes that quality and meticulous work is important in dentistry, but it does not end there. Making her guests feel comfortable and relaxed, educating and offering choices about their health, answering questions and spending time building a relationship are very important part of her service. Her patients become her friends. In order to serve her patients better, Dr. Baczara opened the beautiful new Gambrills dentist office in Waugh Chapel Village. 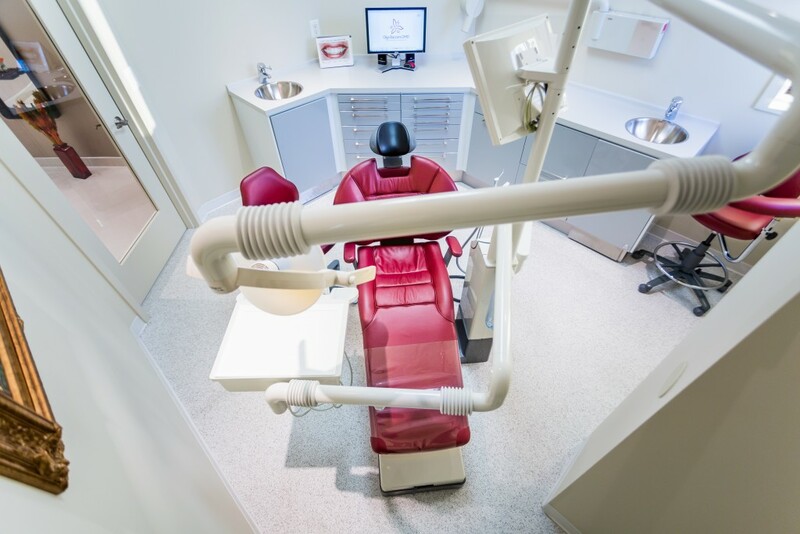 If you are looking for a dentist in Odenton, Crofton, Davidsonville, or Gambrills, or Annapolis MD area, the new state-of-the-art Center for Fine Dentistry welcomes you on the first floor of the Anne Arundel Medical Center building in the Waugh Chapel Village complex.